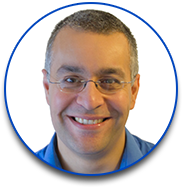 A former Microsoft Mac MVP and former director of the Society for Editors and Proofreaders, John creates in-depth B2B web content to help his clients explain how their products, services and processes work. 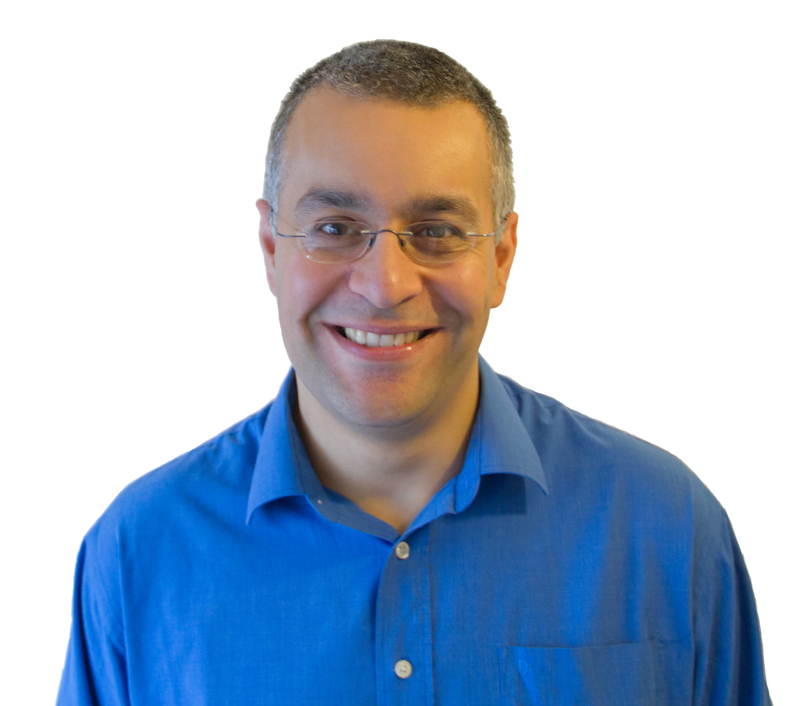 John shares writing tips, branding guidance and LinkedIn advice on his blog at espirian.co.uk. Get in touch at support *at* espirian.co.uk. Want to hear how I sound?